Detailed Review of Sendible – Pricing, Features, Supports and more! All About Sendible – Pricing, Features, Steps to Use and More! Before choosing any Social Media Scheduling Software for your organization or brand it is important to do some research and try to contact the real customer and companies that are using it. 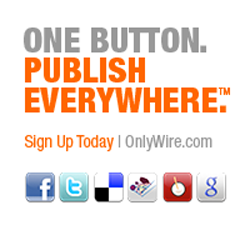 There are various popular and broadly used social media scheduling tools are available in the market. All of them are perfect why so it is little difficult to pick any one. In my previous blogs we have already discussed about some trending social media scheduling tools like OnlyWire, Postplanner, Sprout Social, Audiense, SoicialFlow and more. 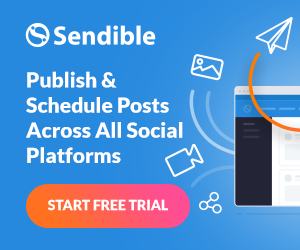 Now I’ve added another tool – “Sendible” to manage your social media posts, it is founded by software developer and entrepreneur Gavin Hammar. So before blindly spending your money over any useless tool read this review till end. It will simplify your confusion and help you to take decision from which tool you have to grow your business. Sendible is well known for its easy-to-use interface, along with its user interface it is also very effective and able to grow your business with less effort. With the help of this tool one can easily manage several social media platforms. Sendible contains lots of tutorial videos and support for beginners. This business platform offers monitoring, analytics, and audience engagement through which one can easily manage small, medium, and large businesses. Another plus point that differentiates Sendible from other competitor tools is- one can measure ROI. 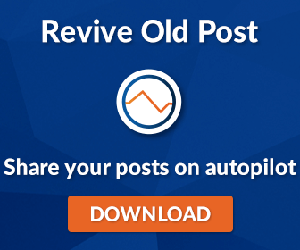 Its dashboard includes a powerful ROI that is programmed to run an effective social media marketing. One can manage more than 360 services and add 20 of your team members. This software is packed with various social networks platforms, and also offers open APIs through which one can connect it to as many services as one need. Along with all, its pricing options are fair and based on different types of clients like individuals, startups and growing companies, established businesses and corporations. 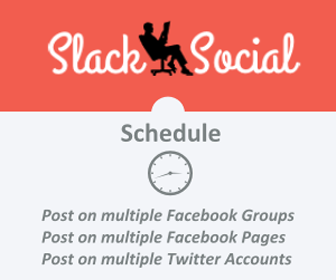 Also Read: 8 Best Social Media Scheduling Tools To Save You Time & Improve Efficiency! Sendible offers different pricing packages, based on different priced per month & per year. Note: Free trial is also available. A General Guide – How to Use Sendible? Step 1: Click on the “Add/Edit Services” tab as shown in the image given below, select “Import”, and then click on the “Add” button for “Message Importer”. Step 2: Click on the “Download this sample file to get started” option to download the sample file. Step 3: Now, you need to create your messages in Excel. Message* – This cell contains the body of the message to be imported. Message should be under double quotes. SendDate* – Date of the message on which you want to sent. Subject –The subject or title of the message. URL –If you want to attach URL to the message. Image – Provide the URL of the image that you want to attach. Step 5: verify the date format, select your Social Media Accounts, set as “Scheduled” and then click on the “Save Settings”. You can also select multiple social accounts to post your messages >> Twitter, Facebook, Google+, LinkedIn, and more. So, as above discussed it is very easy to schedule your post and share your content over different social media platforms. According to my opinion it is very important to use the trial version of this tool before choosing any pricing options. But I love most about Sendible is, it has a depth understanding of marketing campaigns. Another imperative exclusive feature of Sendible’s platform is the skill to manage and separate brands. One can easily delegate in case of brand managers. That’s all about Sendible.